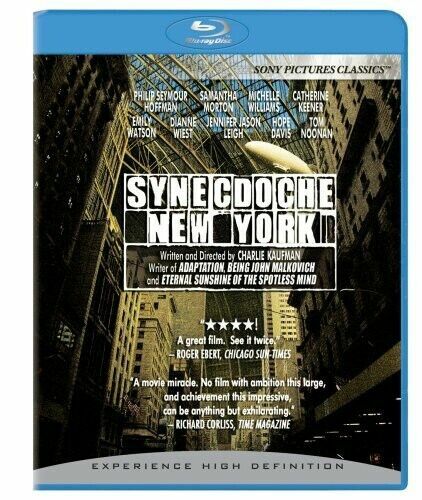 A Most Wanted Man - Philip Seymour Hoffman - New & Sealed Region 4 DVD. 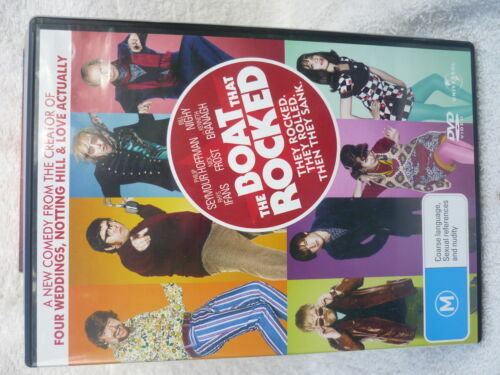 Jack Goes Boating (DVD, 2011) Philip Seymour Hoffman- Free Post! 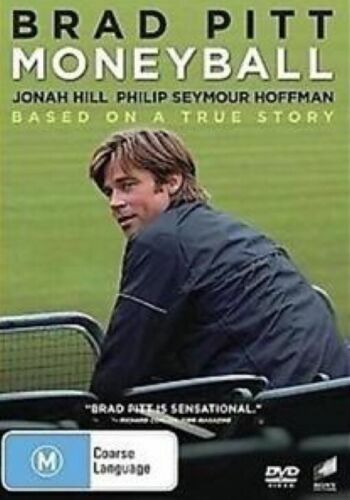 SAVAGES MOVIE / DVD "philip seymour hoffman"
God's Pocket (DVD, 2014) Philip Seymour Hoffman - Free Post! 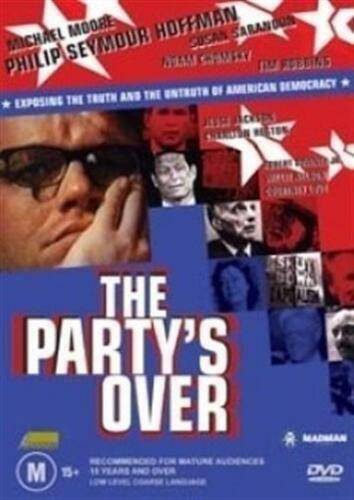 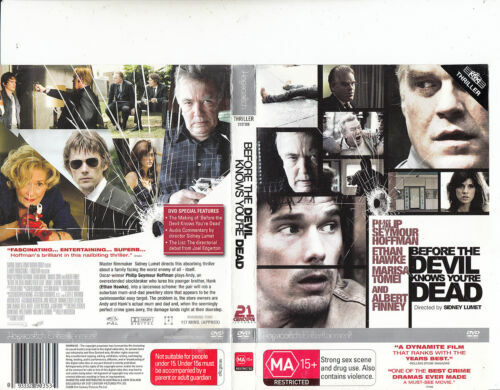 Before The Devil Knows You're Dead (DVD) Philip Seymour Hoffman-Free Post. 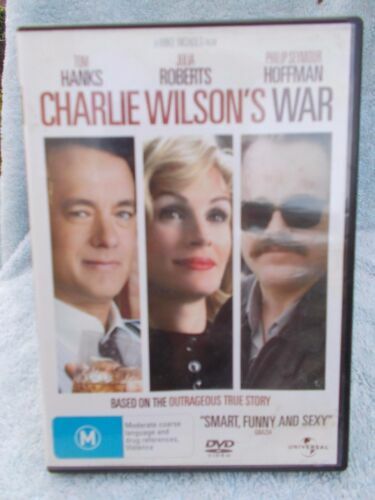 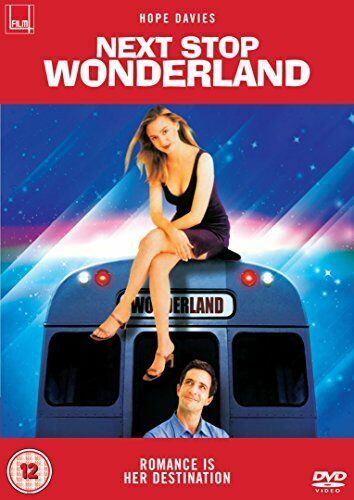 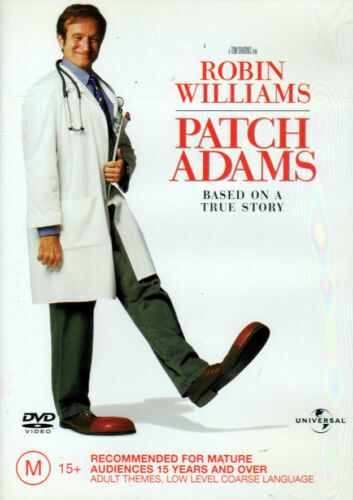 A Most Wanted Man (DVD, 2014) Philip Seymour Hoffman, Rachel McAdams. 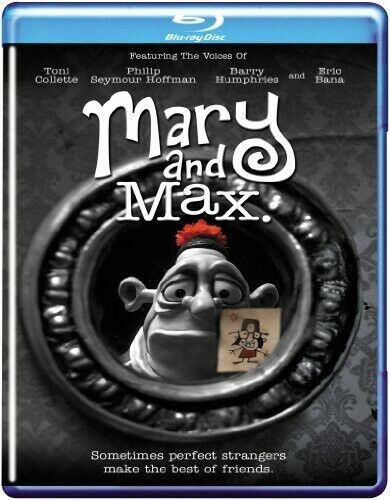 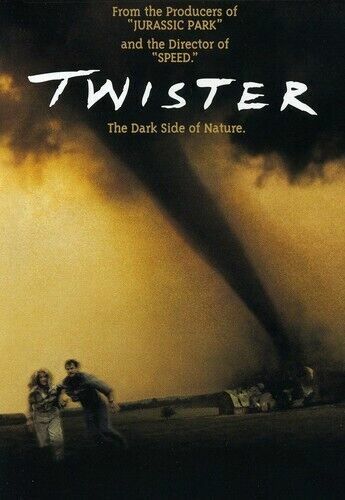 Before The Devil Knows You're Dead (DVD, 2008) Philip Seymour Hoffman-Free Post! 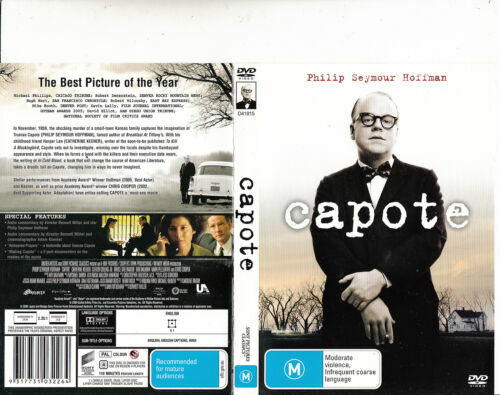 CAPOTE - Philip Seymour Hoffman - DVD, R4, Free Post! 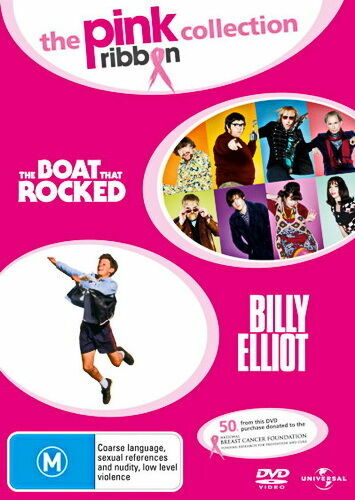 Pirate Radio [Region 1] [Blu-ray] - DVD - New - Free Shipping. 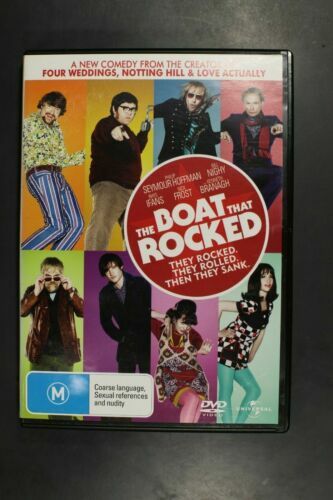 The Boat That Rocked [Region 2] - DVD - New - Free Shipping. 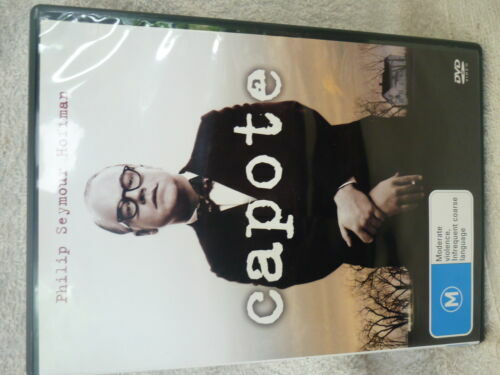 Capote [Region 2] - DVD - New - Free Shipping.